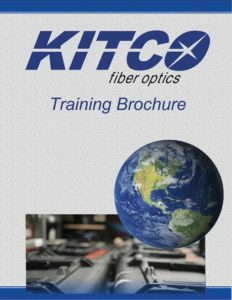 Glenn Burch joined KITCO Fiber Optics in May 2005 with a particular skill set to lead our Aviation Fiber Optic Training Certification program. 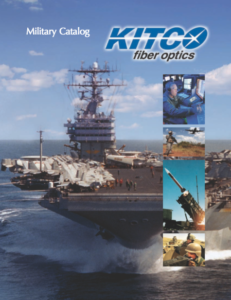 Glenn has a twenty-two year professional military career in the United States Navy as an Aviation Electrician with increasing responsibility in aviation maintenance and troubleshooting. He also possesses a strong background in computer network and maintenance skills with demonstrated competence in supervision, management, and instruction. 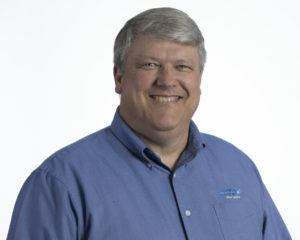 Glenn’s additional education includes AAS in Computer Electronics Technology (ECPI College of Technology, Aviation Electrician and Certified Military Instructor. Glenn is also a professional bee keeper, licensed to repair antique clocks and maintains a 150-gallon salt-water reef tank containing both live reef fish and coral.